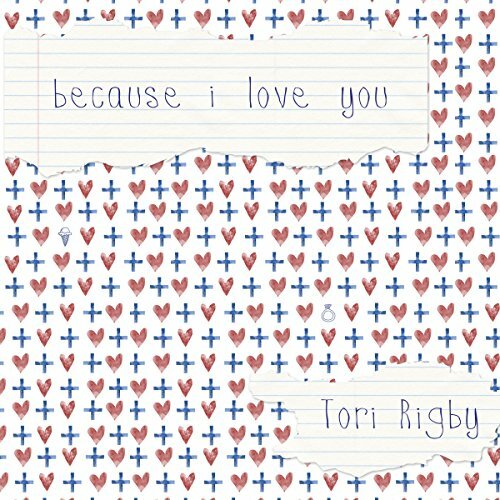 Showing results by author "Tori Rigby"
Eight weeks after 16-year-old Andie Hamilton gives her virginity to her best friend, "the stick" says she's pregnant. Her friends treat her like she's carrying the plague, her classmates torture and ridicule her, and the boy she thought loved her doesn't even care. Afraid to experience the next seven months alone, she turns to her ex-boyfriend, Neil Donaghue, a dark-haired, blue-eyed player. With him she finds comfort and the support she desperately needs to make the hardest decision of her life: whether or not to keep the baby.